Mammography is an X-ray examination of the breast. It is used as a tool to diagnose breast disease or cancer in women who have breast lumps, pain or symptoms which were discovered by self-examination or clinically. Mammograms can also be used as a screening examination to look for cancer in women who have no signs or symptoms of the disease. 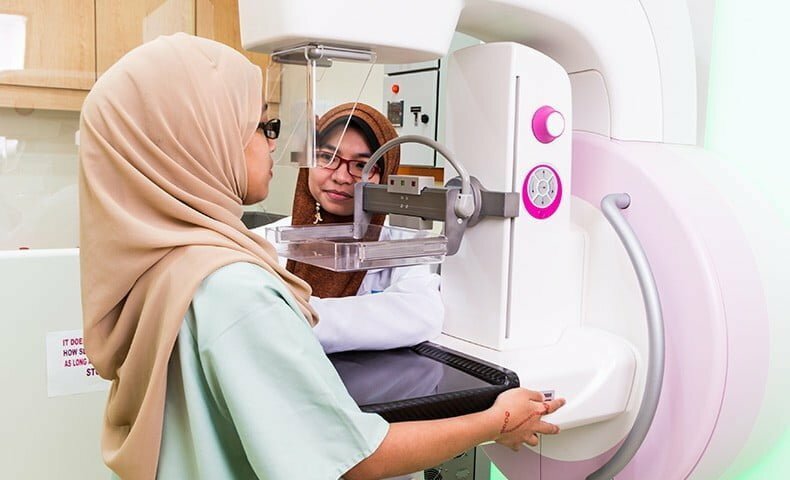 In Malaysia, the recommendation among the general population is to perform mammograms once every two years for women aged 40 – 74 years. Beacon Hospital houses the digital mammography system with an option for additional digital tomosysthesis that creates 3D images of the breasts to rule out tissue overlap and to enhance the contrast of masses, thus improving the visibility of lesions. In addition to providing high-quality images at reduced radiation doses, the system uses Tungsten technology that makes it possible to examine even dense breasts at a significantly reduced dose as the system is able to customise and individualise the breast density and thickness of the patient. 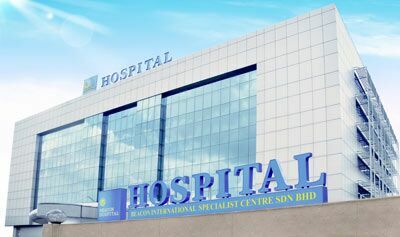 The system also caters to patients’ needs and comfort with its functional design and special mood lightings that reduces discomfort and provides a calming ambiance during the screening.